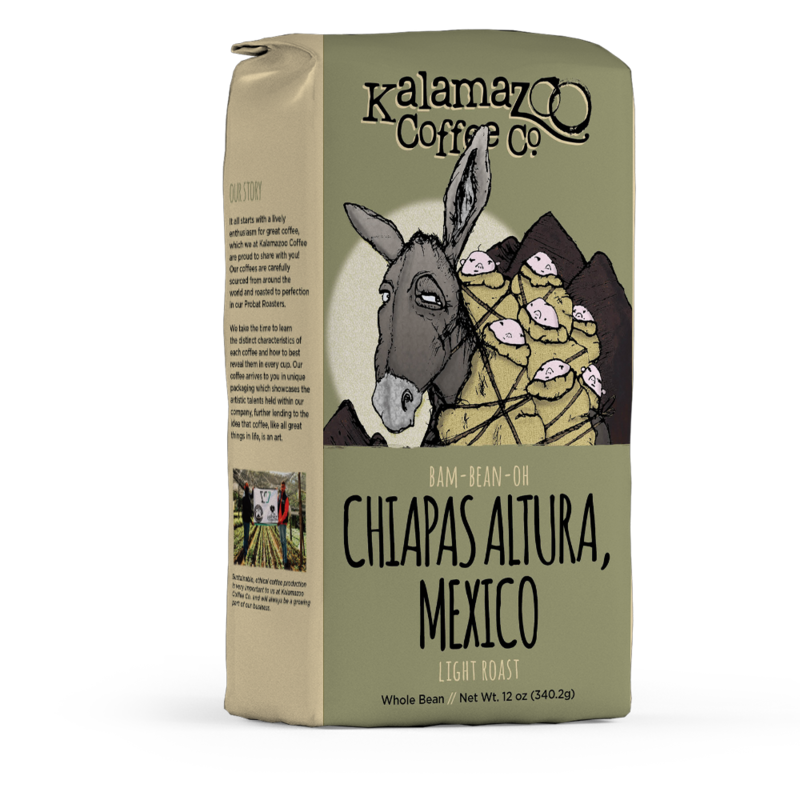 Grown in Mexico’s southernmost state of Chiapas, the Sierra Madre mountains provide ideal soil and conditions for this shade grown coffee to flourish. 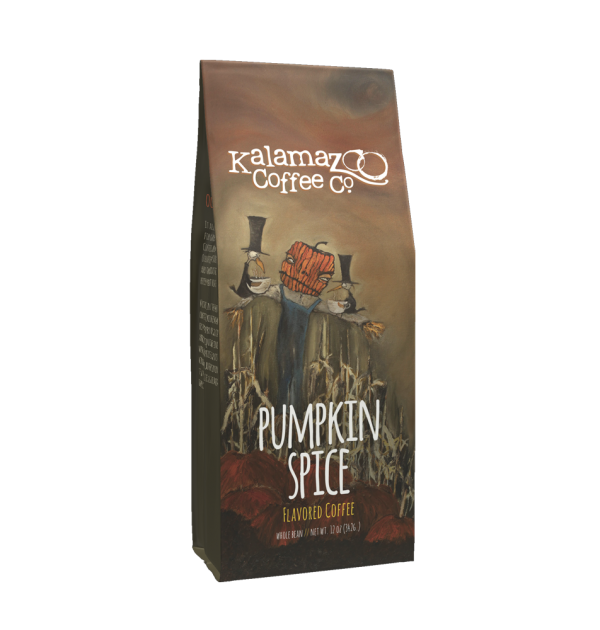 In a cup, you’ll find a bright, tangy citrus introduction to the nutty and spicy finish that awaits. 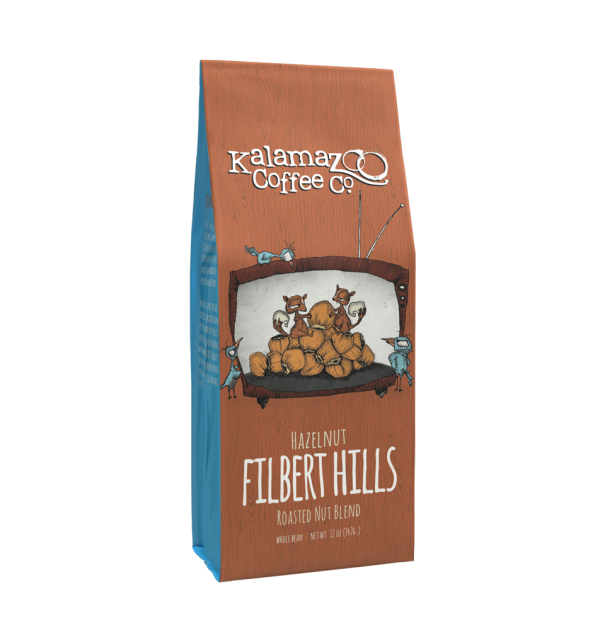 If you’re a light or medium roast lover you should try this!! It has a fabulous flavor and our guests always rave over it. We will always order from KCC!! 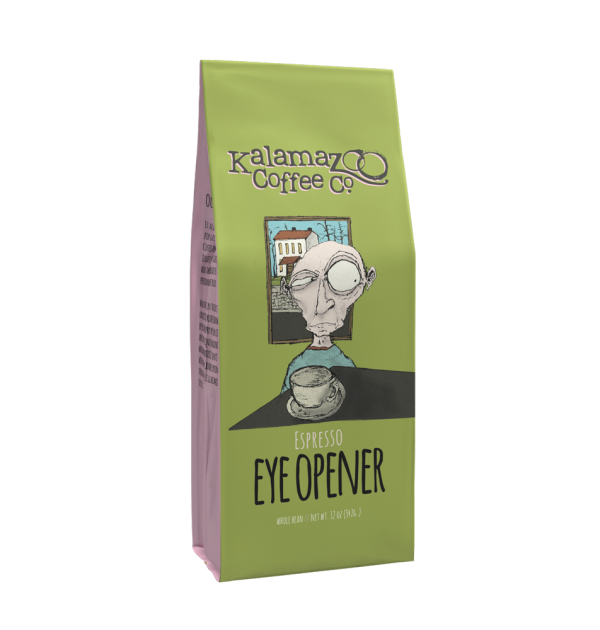 We love this coffee. It is perfect! 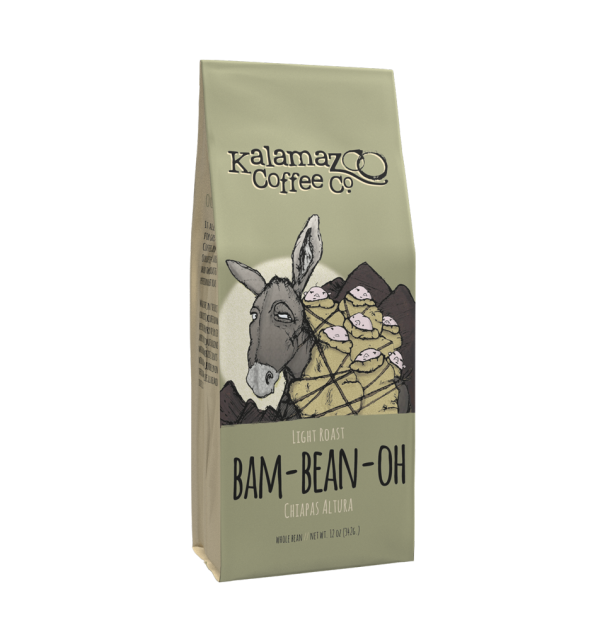 We like the light to medium roast, and so this is just right. So glad we can get it in 5 lb bags too. We go through it way to fast!!! We do not have customers, but we have a lot of friends that we enjoy our coffee. 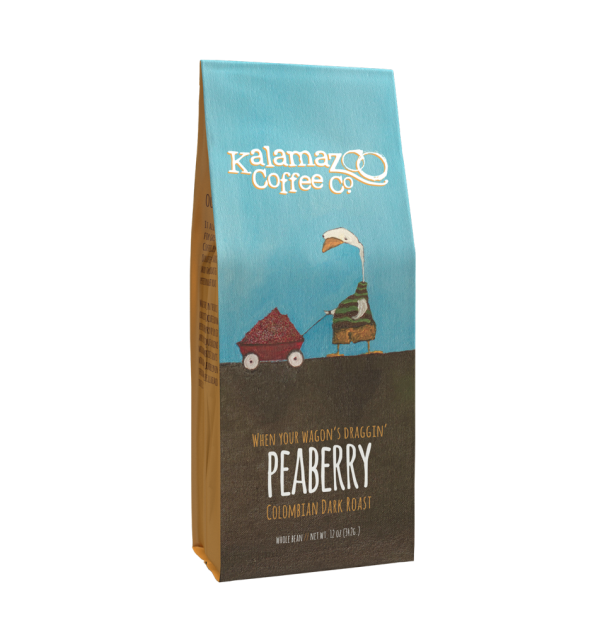 Thank you Kazoo Coffee Co.